OnePlus has recently said that it would be killing the OnePlus 3T very soon because the OnePlus 5 launch in nearing. The company now started a new referral program with which users can earn good discounts on the accessories. 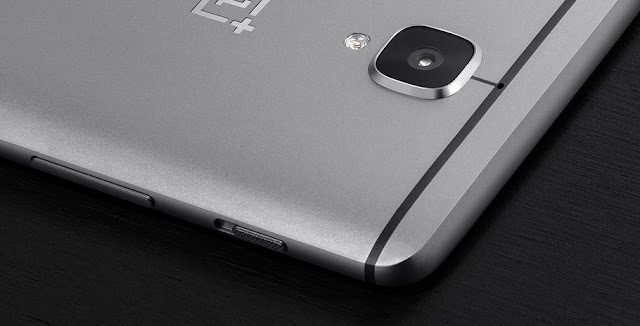 However, the all new referral program is applicable for the previous OnePlus smartphone buyers. That said, the owners of a OnePlus smartphone have to get their referral link and refer friends. The user will be entitled to a $20 coupon if they use a referral link, and they can use it only after purchasing a smartphone. As said earlier, the discount coupon is applicable only for the accessories and not for smartphones. Also, in return, you will be rewarded with 100 points and those points can also be exchanged for accessories, OnePlus Swag, and discounts on smartphones itself. That said, the referral program is slightly on the lower side as it gives just 100 points for a single referral. Nonetheless, you can use the points to avail discount on the upcoming OnePlus 5.